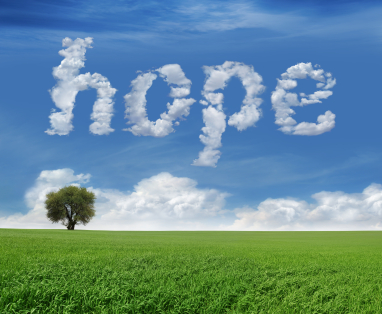 Hope is a source of strength. Every now and then, we publish a new article on this website designed to inspire you and support your journey to free yourself from substance abuse and addiction. Feel free to read these articles online, print them, and share them with others.